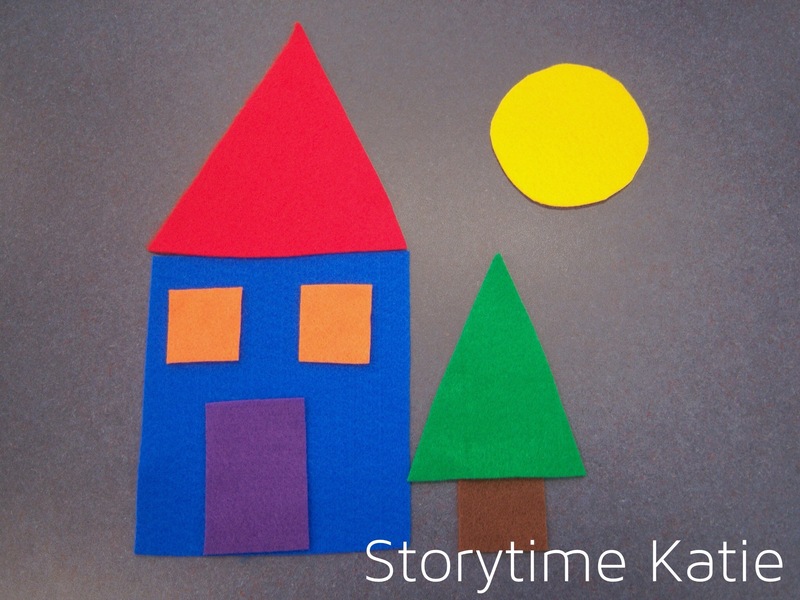 Today’s flannelboard comes from Miss Kristie at The Library Village — The Shape Story! No template for this one still I free-handed it. 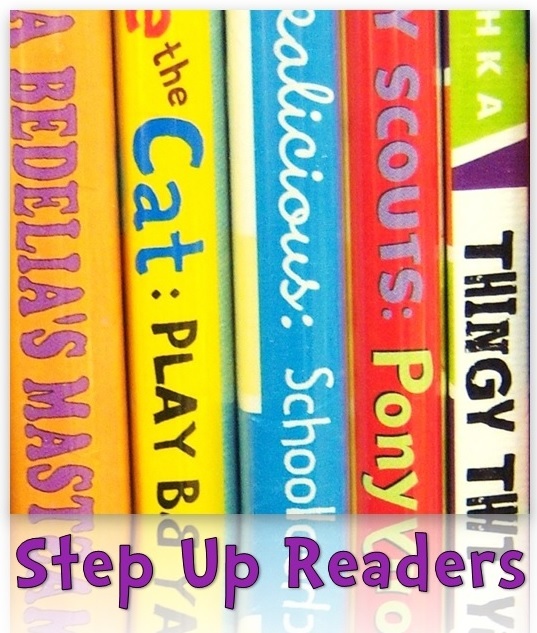 This worked really well in my toddler storytime! We practiced identifying shapes as I told the story and my older toddlers were able to say “house” or “tree” at the end of the flannelboard. I also used this in a preschool outreach/partnership storytime with the DuPage Children’s Museum and they LOVED it. Afterwards, I let the preschoolers build with the shapes from this story and from this flannelboard. We had a great time! Laura is hosting the round-up today! You can also check out our website, Pinterest, or Facebook! Hello, Do you have the story you told with this flannel? The story is available via the link in the first paragraph. Miss Kristie links to a YouTube video that you can watch to hear the story. Hey Katie, Thank you, I checked her link, she too just mentions it and has a youtube link. I listened to the youtube video and wrote the story out that way. For the tree, did you just add: “And then one day PLOP out of the sky fell a brown rectangle and a green triangle and they landed next to the blue square.” and at the end of the story say “and they were all happy”? I love your site! It has helped me so much. I did just add the tree aspect.